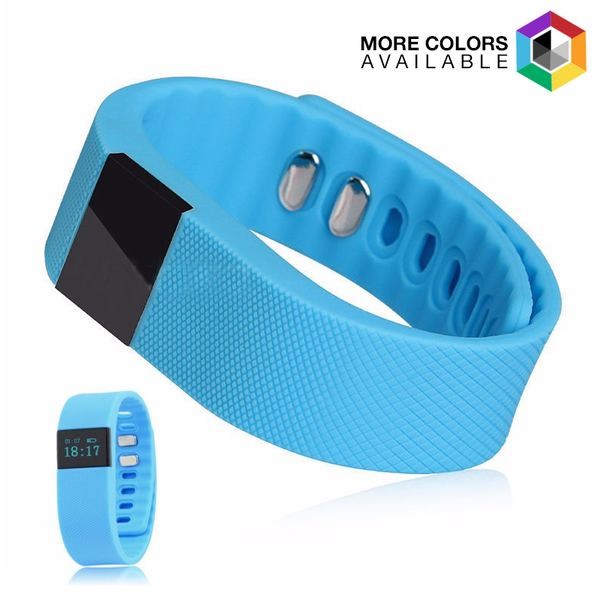 Bluetooth Fitness Watch And Sleep Tracker Just $15.99! Down From $60! Ships FREE! You are here: Home / Great Deals / Bluetooth Fitness Watch And Sleep Tracker Just $15.99! Down From $60! Ships FREE! Tanga has this Bluetooth Fitness Watch and Sleep Tracker for just $15.99 (Reg. $60)! With the high-end and well-designed appearance, the portable multifunctional smart wristband is perfect for tracking steps, distance measurement, calorie consumption management, monitoring your sleep cycle, time displaying, waking you (for drinking, sitting for too long, waking up) with a silent wake alarm. This TW64 smart wristband is your perfect companion to help you keep a healthy record of your body.